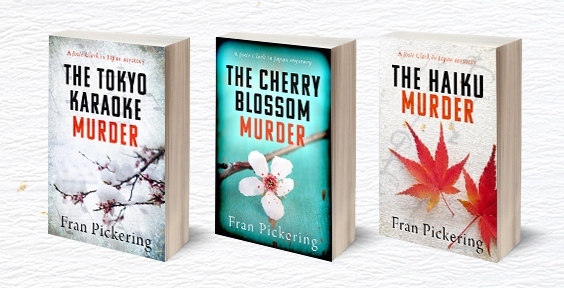 Want to win signed copies of the first two books in the Josie Clark in Japan murder mystery series? Then you’re in luck, because the Japan Society is running a giveaway in time for Christmas. Josie Clark is an expat Londoner living in Tokyo, where she’s inclined to stumble across a surprising number of bodies. In The Cherry Blossom Murder she goes backstage at Japan’s spectacular Takarazuka Revue to expose a murderer and save a priceless treasure and in The Haiku Murder she finds that poetry can be more dangerous than you’d think when a charismatic haiku-writing financier falls to his death from the top of Matsuyama castle. To enter the giveaway, all you need to do is email your name to william.upton@japansociety.org.uk by 12 December 2014. A lottery will be held following the closing date and the winners announced on the Japan Society website and on social media. 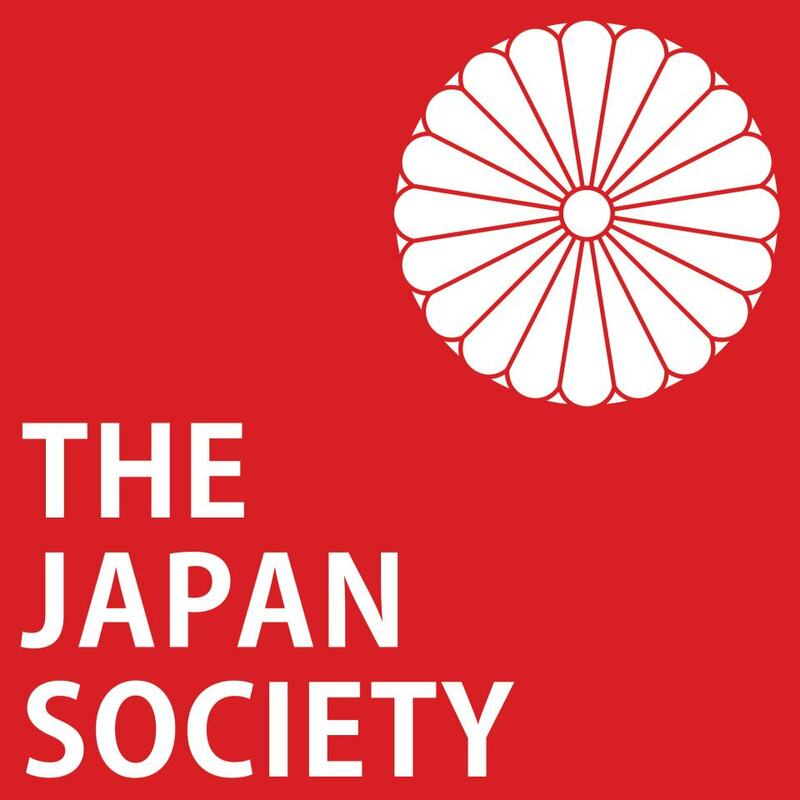 The Japan Society is the leading independent body in the United Kingdom dedicated to the enhancement of the British-Japanese relationship, with a history stretching back to 1891. Find them on Twitter @japansocietylon and Facebook. The Haiku Murder is here! It’s publication day! The Haiku Murder is out! A haiku-writing trip turns to tragedy when a charismatic financier falls from the top of Matsuyama castle. But was he pushed? 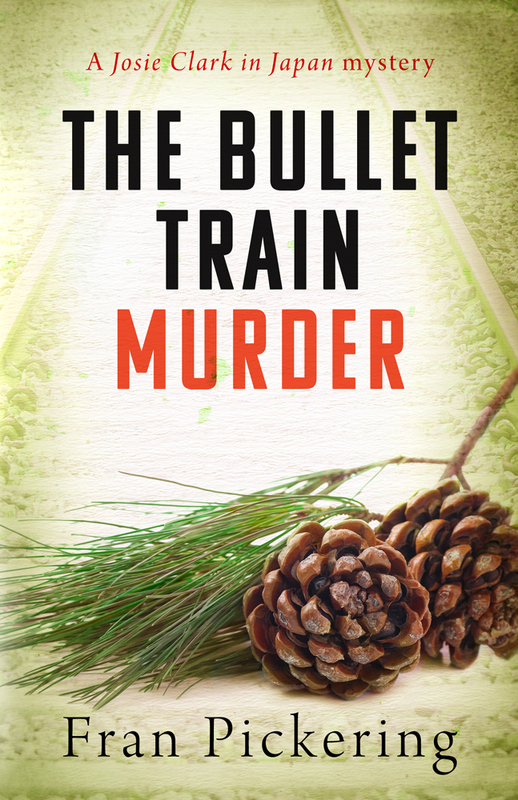 Expat Londoner Josie Clark thinks so, but her life goes spinning off the rails as she tries to find the victim’s missing bag and its mysteriously valuable contents before more people die. Who’d have thought poetry could be so dangerous? 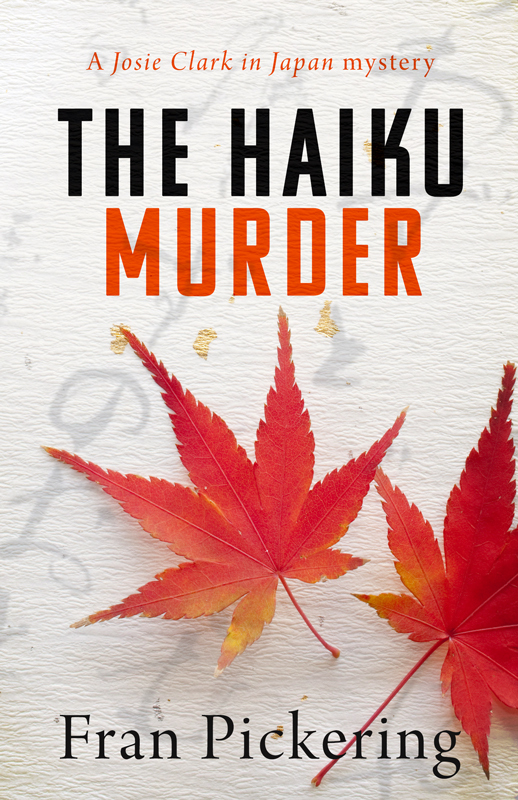 The Haiku Murder is the second book in the Josie Clark in Japan mystery series, but you can read it as a stand-alone story as well. 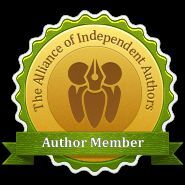 Get the ebook at Amazon UK and Amazon USA, or the print version at Amazon UK and Amazon USA. 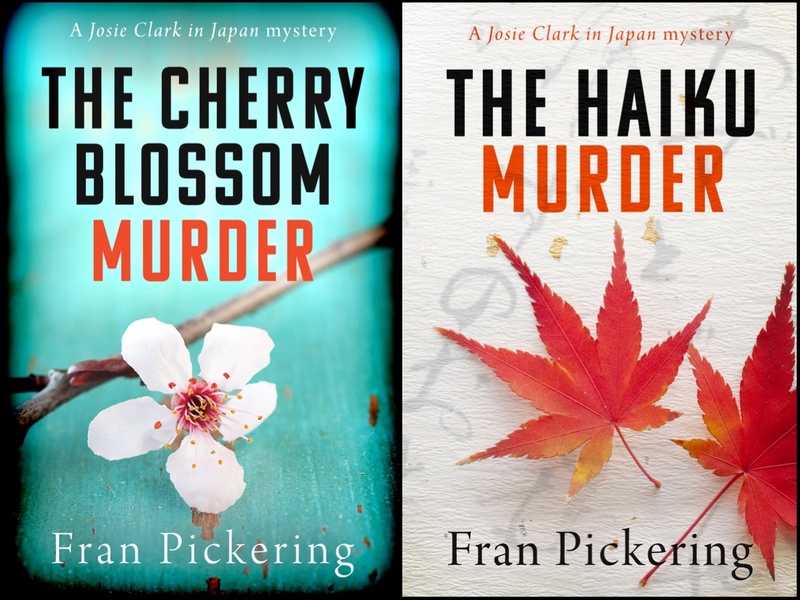 I’m thrilled to have finalised the cover design for The Haiku Murder, the second adventure in the Josie Clark in Japan mystery series. This time Josie goes on a haiku-writing trip, which turns to tragedy when a charismatic financier falls from the top of Matsuyama castle. But was he pushed? 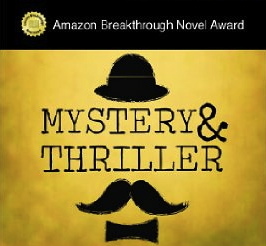 Expat Londoner Josie finds herself discovering parts of Tokyo she never knew existed as she races to find his missing bag and its mysteriously valuable contents before more people die. Who’d have thought poetry could be so dangerous? The cover has an autumn feel to it, as the story begins among the red and gold maple leaves of autumn in Matsuyama, the capital city of Ehime Prefecture on the island of Shikoku, the smallest of Japan’s four main islands. Matsuyama is famous for its haiku writers. 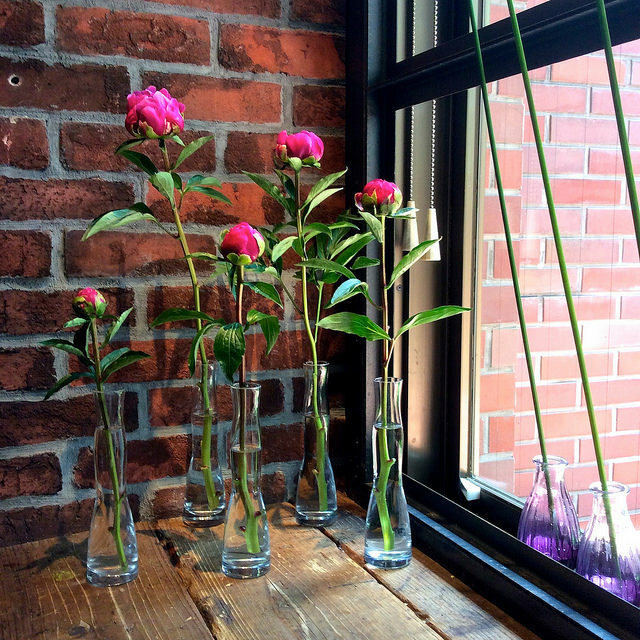 Haiku is a traditional style of Japanese poetry. It doesn’t rhyme, but it has to have a set number of syllables – seventeen in all, divided into three lines in a five-seven-five formation.